Below are all the things I did during my weekend. All of them can be accessed with the Stockholm Pass or are free. Sure, the list seems a bit long, and yes it does require waking up early and finishing late but I promise it’s worth it! My absolute favorite thing about Stockholm. 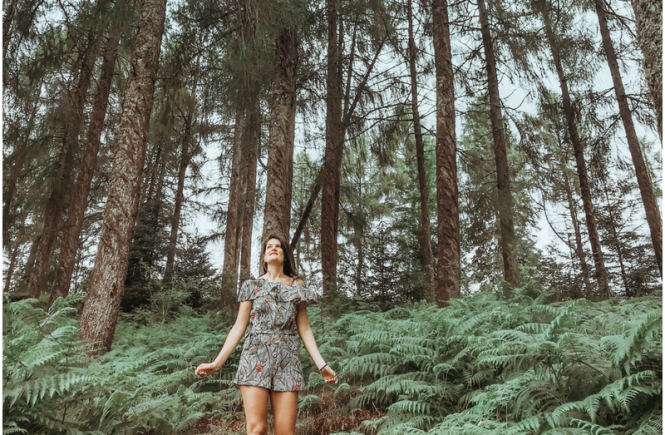 This is the oldest open air museum ever! It’s meant to portray the life in Sweden before the industrial era and the result is just wonderful. The staff dresses as in old times and are also doing things as in the old times. I saw someone blowing glass, a pharmacist making pills manually, and a baker making local pastries. You can buy one just out of the oven! The houses and buildings are wonderful and there are chickens running around. A true trip to the past. 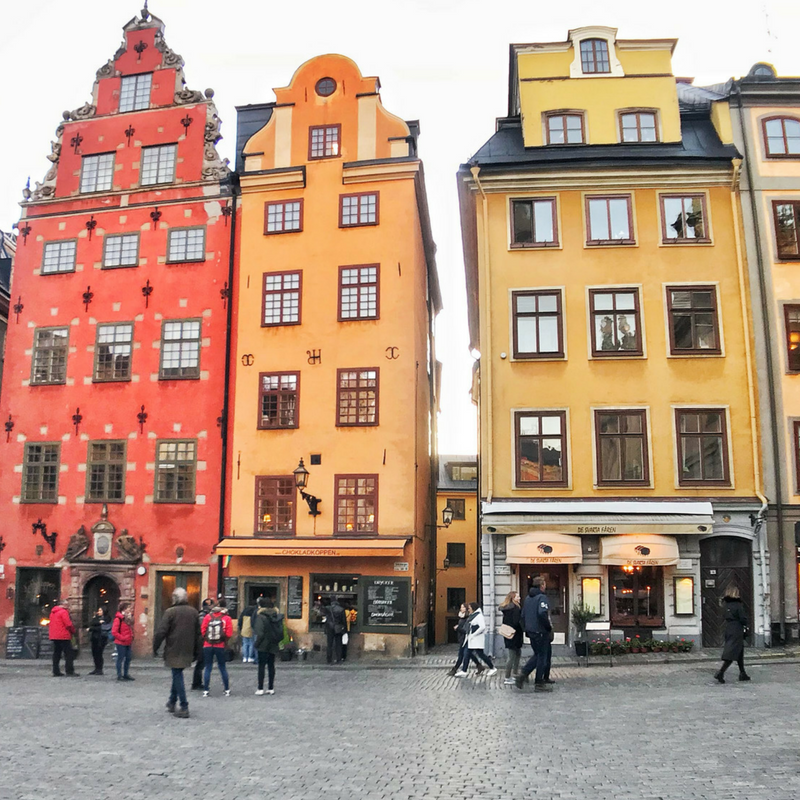 Gamla Stan, the old town, is one of the most picturesque spots in the city. You can stroll through the narrow cobbled streets and visit one of the cute cafes it has on offer. But the best way to enjoy it is doing a walking tour! 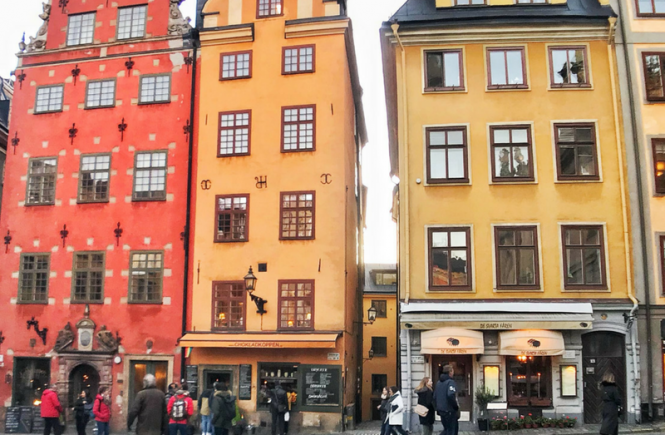 The Stockholm Pass includes a daily walking tour, and there are a few free walking tours as well if you don’t buy the pass. For example, this one. A very interesting museum indeed, as it houses an enormous wooden ship which sank in 1628. The story of the shipwreck is not that interesting, the ship actually sank on its maiden voyage only a few hundred meters from the harbor. However, the ship is intact and beautiful, and almost looks like it belonged to vikings (it didn’t). As of why it sank, go to the museum to find out! A visit to a European city is nothing if it doesn’t include a visit to a palace! The Royal Palace, you guessed it, used to be the residence of Sweden’s monarch. 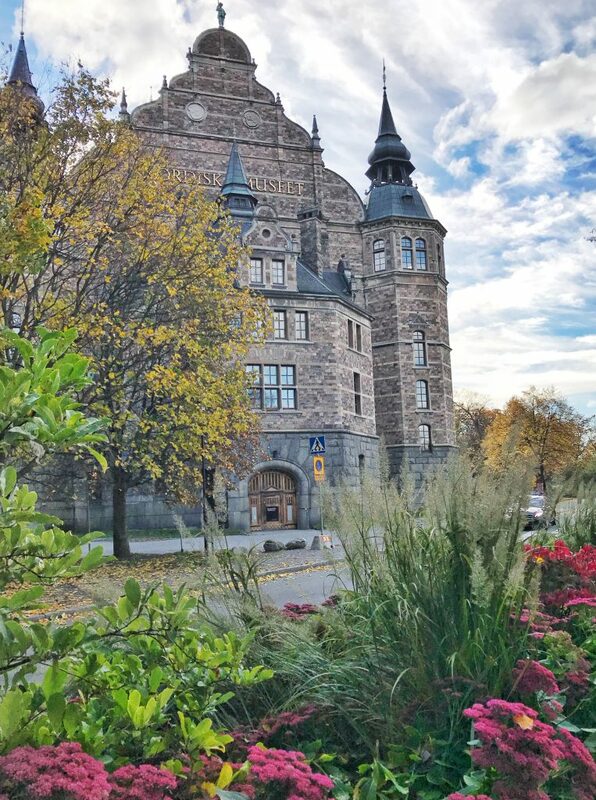 It gives you a chance to visit the beautiful apartments of the palace as well as the Treasury and the Tre Kronor museum which is actually in the cellars of the palace. The actual residence of the current monarchs is Drottningholm Palace, also worth a visit if you have time. A center of contemporary photography and actually a gem! I extremely enjoyed my visit to this venue. The exhibition I saw was very eye opening and informative. Pro tip: it’s open until 11pm on Sun-Weds and until 1AM Thurs-Sat. Perfect for a weekend visit when you need to fit in many things in one day! If you didn’t know yet, the famous Nobel Prize is granted by Swedish and Norwegian institutions. Alfred Nobel, who inspired the creation of this prize through his will was actually from Stockholm. The museum is more of an archive of the prizes, and although very interesting, would truly be enjoyed only by those who are informed or particularly interested in these prizes or the academic areas they cover. If you have the pass, no harm in popping by! 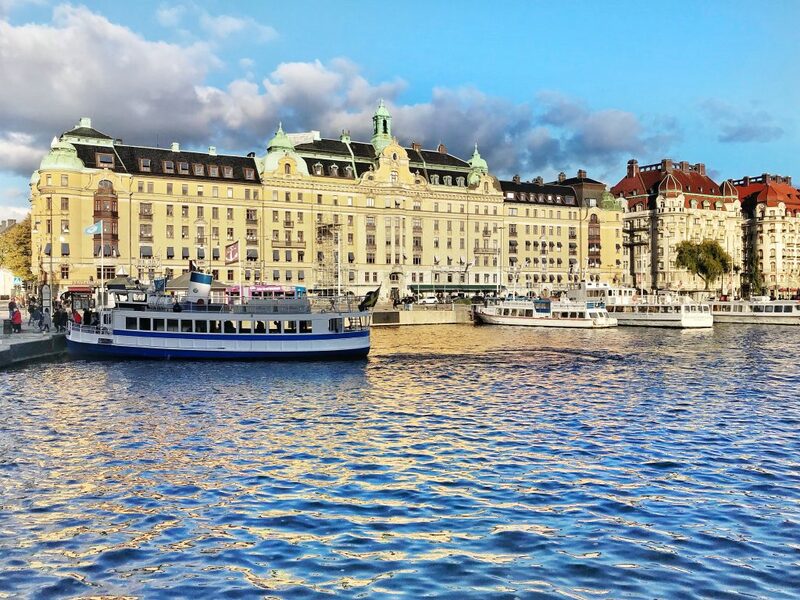 It is imperative that you take a boat tour when in Stockholm. 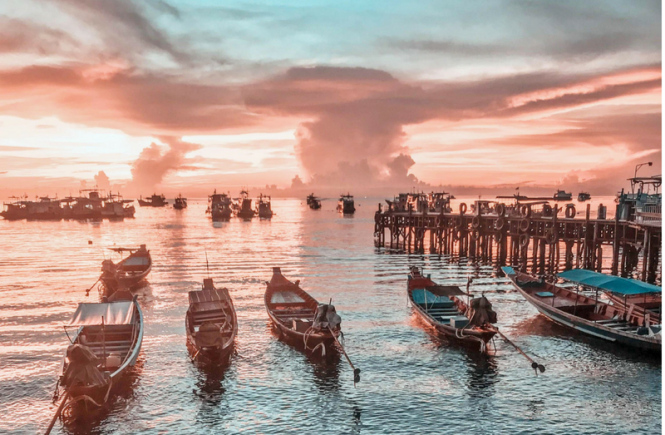 The city is made of various islands, and there is no better way of seeing them than by boat. 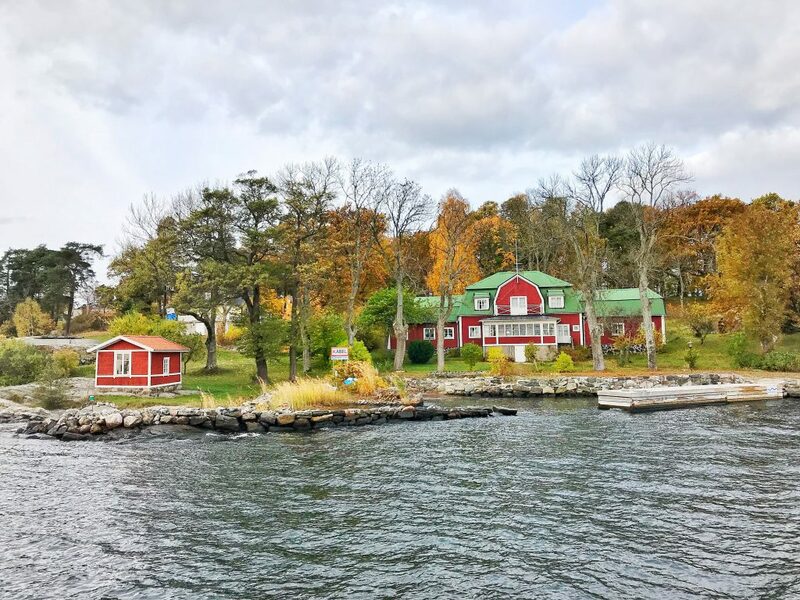 I took the Archipelago Boat Tour which is part of the Stockholm Pass. I absolutely loved it. The landscape of the islands and the houses in them are gorgeous. I very much recommend this tour! 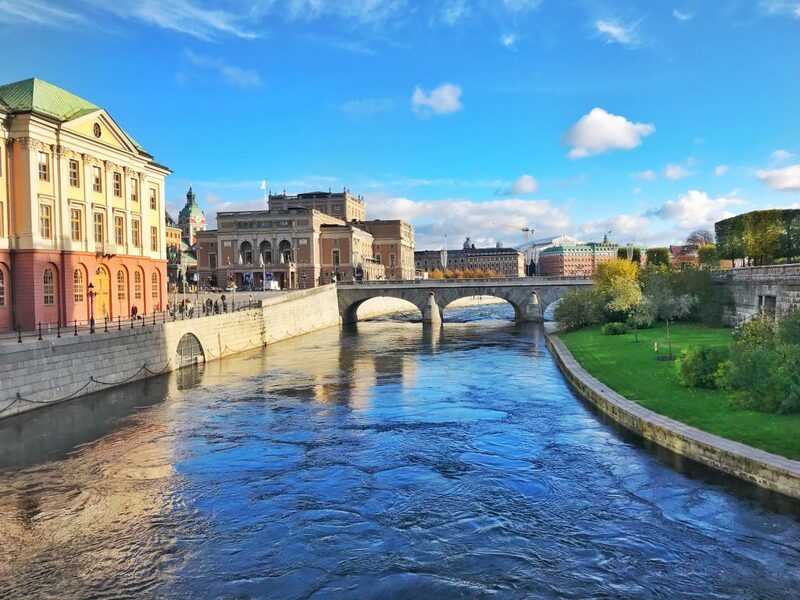 There are so many other boat tours you can also take included in the pass, such as the Royal Canal Tour or Under the Bridges of Stockholm, among others. I so much wish I could have done them all! This museum will walk you through Sweden’s history and culture over the last 500 years. The building of the museum is a gem on itself! 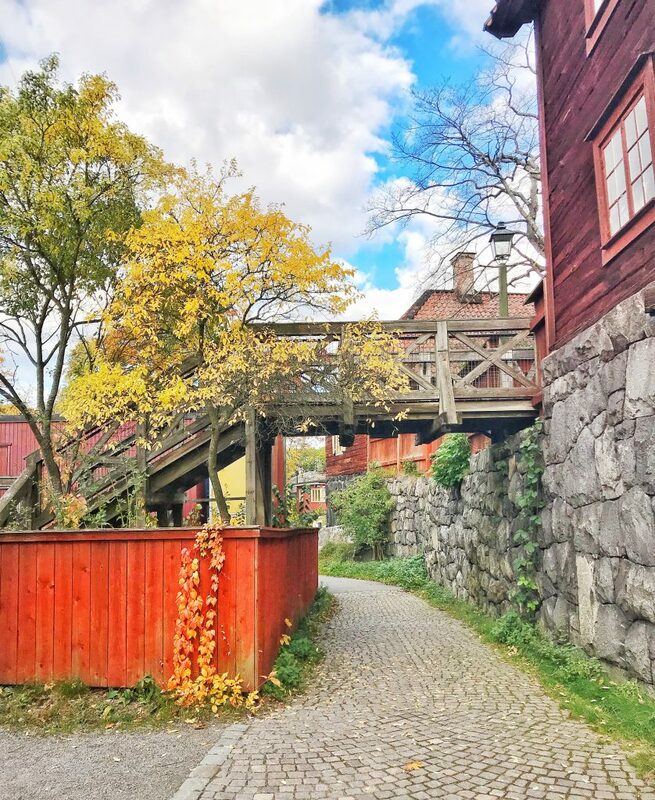 You’ll find it in Djurgården just besides the Vasa museum and close to Skansen, so you can visit them all together. This museum wasn’t part of my plans but I stumbled upon it and decided to come in. It’s free for everyone, and invites visitors to explore medieval Stockholm. I would say, don’t go out of our way to visit it, do so if you are around as it’s quite small so the visit will be short. If you are thinking of accommodation for your weekend, this is where I stayed which was OK, well located and most importantly, cheap. Otherwise you can find more options here. Regarding transport, I walked everywhere. I didn’t even use the the hop-on hop-off buses which the Stockholm Pass includes, or bought a single metro ticket. If you are not much of a walker and prefer to save energy, I would recommend you take a 24 or 72 hrs metro pass. 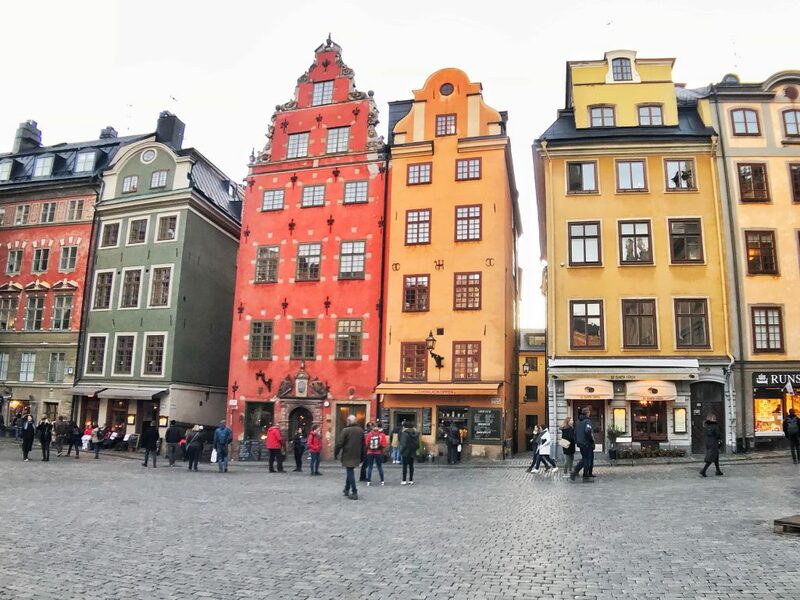 *Thank you to Visit Stockholm – visitstockholm.com for the complimentary Stockholm Pass. As always, all opinions are my own. Hahaha I had even less time than you – I was on a ferry on New Year’s Eve and we docked in Stockholm for two nights. The city was all covered in snow and it was a ghost town. With its thick frosting and streetlights it looked like a fairy tale. The houses, with that consistant architecture, all look alike withbeautiful warm lights inside. We visited the Vasa Museum which I highly recommend! It had the most amazing fireworks I have ever seen. It was short but left a long lasting memory. I would come back there anytime. hahaha it must have been FREEZING I can’t even imagine. Wow, interesting that you would like to visit the Nobel museum!!! It wasn’t my first choice, but I’m glad I did so. This looks like the typical getaway I tend to get myself into… packing everything into a weekend. I never considered going to Sweden, but this post definitely makes me want to visit. I didn’t even realize they had boat tours there (consider me sold haha)! Your blog is so beautiful. I love the photography. I have not been to Europe but I cant wait to get out and explore this part of the world. Inspirational article. 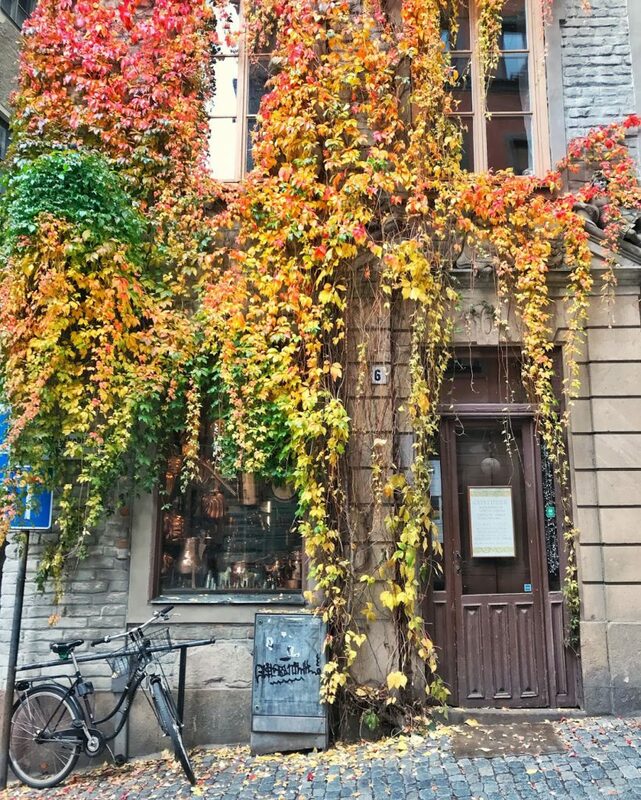 Stockholm seems so breathtaking and it definitely has lots to offer. I really hope to cross it off my bucket list soon, Pau. How many days would you recommend staying there?